Have you ever seen a monkey and a cat play together? Well now is your chance. 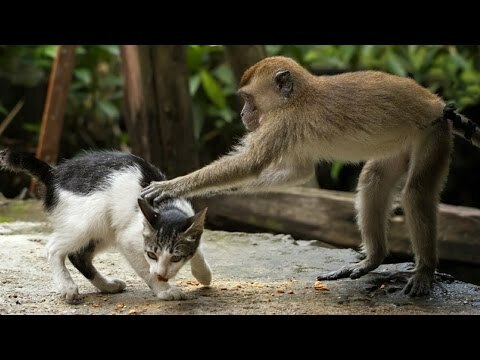 Here is a fun compilation clip of monkeys playing with cats. 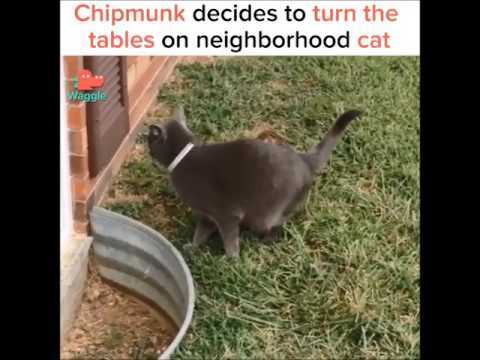 There are some really funny moments between these two animals in this video. My favorite is the Gibbon in the beginning, the way he plays with the kitten is hilarious. Click the link below to see for yourself.